The long term objective of the programme of action is to promote sustainable strategies about productive management and how to heal the environment for small farms, family farms with low incomes. Therefore making it possible to improve both the situation of each family farm and encourage sustainability through preserving the rural population and the rural population welfare rises in the Latgale region, especially in the Daugavpils local municipality. 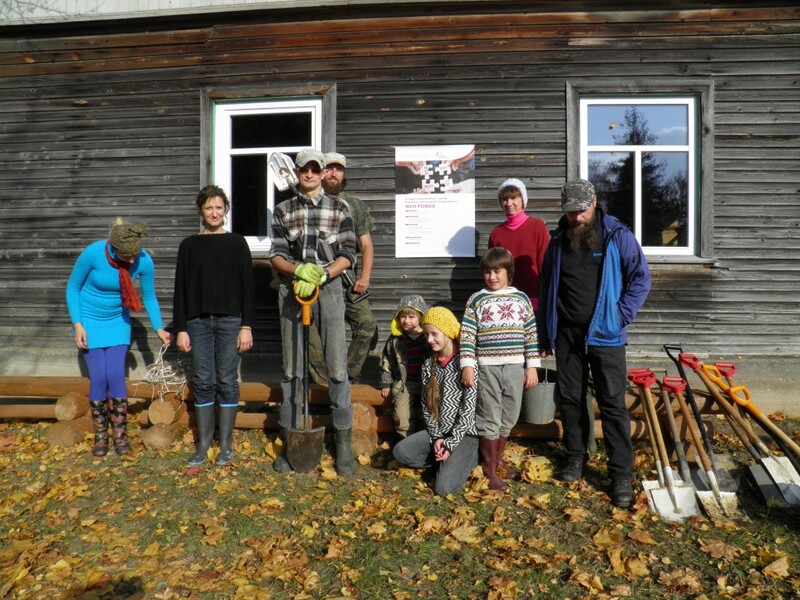 Programme of action provides a variety of activities to increase the capacity of organization, to develop a knowledge centre and experimental fields of permaculture and eco-building, raising the interest to volunteers from Latvia and abroad to choose to work in Latgale region. Permaculture is an alternative that is close to organic farming, environmentally and people friendly system of planning and management with a low level of investment needed (cheap). It is planned to establish close cooperation with the Daugavpils local municipality Planning department and to take a part in a committee of the Planning department. Implementing the project The Culture study Speiga courage it’s potential to participate in local policy-making, planning and implementation processes.